The I.W. Harper brand is returning home for the first time in nearly 20 years, with the release of I.W. 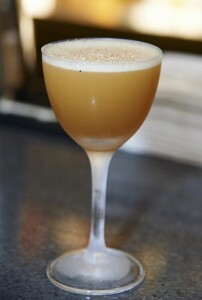 Harper Kentucky Straight Bourbon Whiskey. The unique offering commemorates the original whiskeys produced by the brand, as it’s reintroduced in the United States with a commitment to authenticity that only 142 years of experience can provide. In 1867, German immigrant Isaac Wolfe (I.W.) Bernheim arrived in America with four dollars in his pocket and dreams of a better life. By 1872, he had founded his own distillery, Bernheim Brothers and Company, soon acquiring the trademark to produce the whiskey ultimately known as I.W. 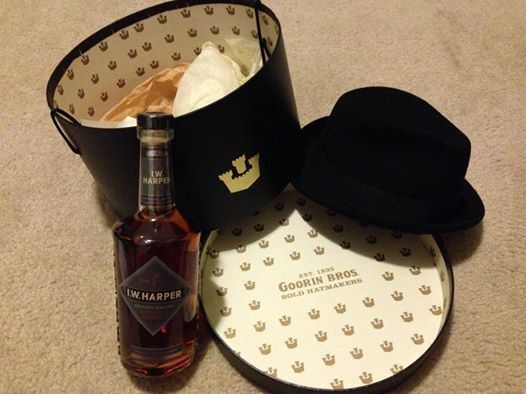 Harper Kentucky Straight Bourbon Whiskey. The whiskey won its first gold medal in 1885 and continued to gain popularity across the country and around the world throughout the twentieth century. By the mid 1990’s, the I.W. Harper brand shifted its focus to the Asian market and ceased distribution in the United States. Nearly 20 years later, the I.W. Harper brand is returning to the U.S. with two new Kentucky Straight Bourbon Whiskeys for legal drinking age consumers to enjoy. I.W. 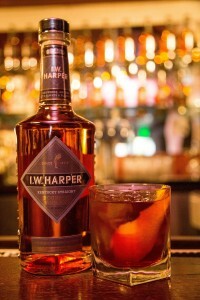 Harper Kentucky Straight Bourbon Whiskey is inspired by the original I.W. Harper variants. I.W. Harper Kentucky Straight Bourbon Whiskey mingles whiskey distilled at the Bernheim Distillery, historically located at 17th and Breckinridge in Louisville, KY when owned and operated by United Distillers, with other fine whiskeys. It has been aged, most recently, at the legendary Stitzel-Weller Distillery and is hand bottled in Tullahoma, Tenn.
Beginning with a subtle nose, I.W. Harper Kentucky Straight Bourbon Whiskey leaves traces of caramel and vanilla on entry before melting into creamy bursts of wood and spice. The finish is sweet and pleasant with subtle fruit notes. I.W. Harper has always been a brand steeped in fashion – from Esquire ads in the 1940’s to launching their very own fashion brand in the 1960’s. And now that I.W. Harper is back in the States, they are renewing their love of style alongside the Goorin Brothers. 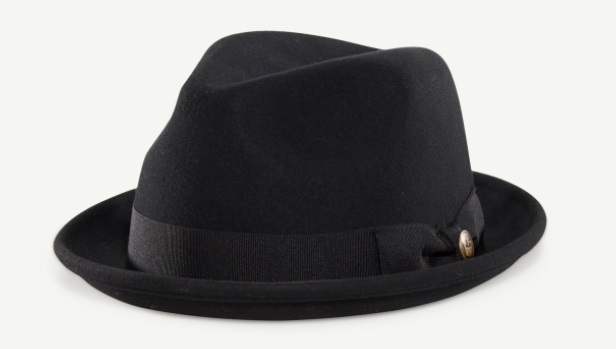 They worked together to pick out the perfect cap to tip our proverbial hats to our iconic Bowing Man symbol this New Year’s Eve. Also check out these cocktails below. Print article This entry was posted by Art Eddy III on December 23, 2015 at 8:54 pm, and is filed under Lifestyle. Follow any responses to this post through RSS 2.0. Both comments and pings are currently closed.